Committed to excellence and professionalism, Rick sets the bar at providing only the highest level of real estate service. Rick's mission is to operate with honesty and integrity and to always have the clients' best interests at heart. Rick is truly focused on being an invaluable adviser to the client so they can make the best decisions when selling or investing. Rick is enthusiastic, persistent, open-minded and motivated, believing in moving forward with positive energy and being grateful for this life. 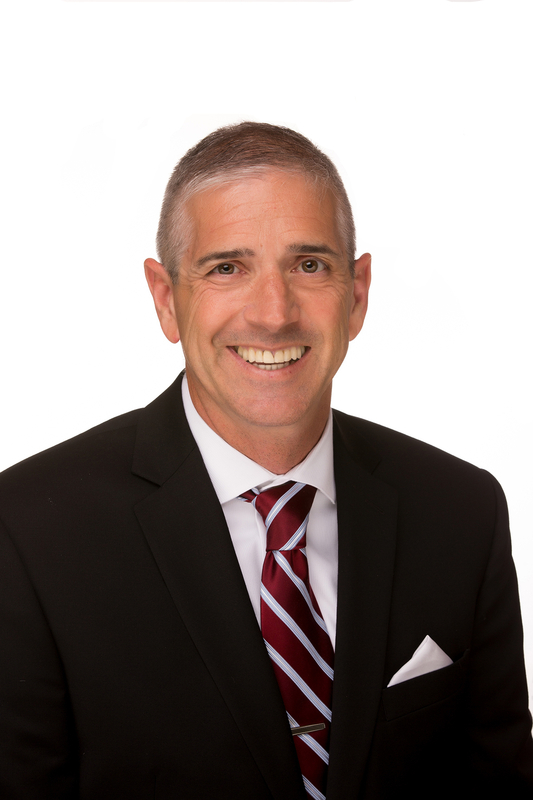 After serving in the Navy for 24 years, Rick began a career in Real Estate, continuing his passion of service using his Bachelor in Business Administration from Trinity College.